Festival of the Senses, the free performing arts series sponsored by Saint Luke’s Episcopal Church at 4106 JFK Boulevard, again presents the ARmusica duo of Julie Cheek on piano and Andrew Irvin Tuesday, April 2, at 7:00 p.m. in a program of “Spring Surprises”: music by composers Arvo Pärt and Ludwig von Beethoven, plus a selection of beloved musical themes from the movies by Ennio Morricone and John Williams. Julie Cheek, a Little Rock native who made her professional debut at age 14 as a soloist with the Arkansas Chamber Orchestra, has performed and held master classes with orchestras across America and Europe and has traveled around the world as a popular entertainer on several cruise lines. 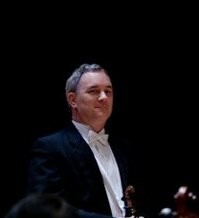 She continues to teach at Interlochen and elsewhere and to concertize throughout the U.S.
Violinist Andrew Irvin, concertmaster of the Arkansas Symphony Orchestra (ASO), has played his 1765 Gagliano violin in concerts throughout North America and Europe. In addition to being a cofounder of ARmusica in 2012, he is a member of the Irvin/Christopher Duo and the Camino Trio and has recorded on the Potenza and Naxos labels. This season marks the eighth year of Festival of the Senses, with nine events spotlighting some of the region’s most distinguished and dedicated musicians and artists. Designed as a gift of the arts to the community to entertain, enlighten, and inspire, all events are free and open to the public. 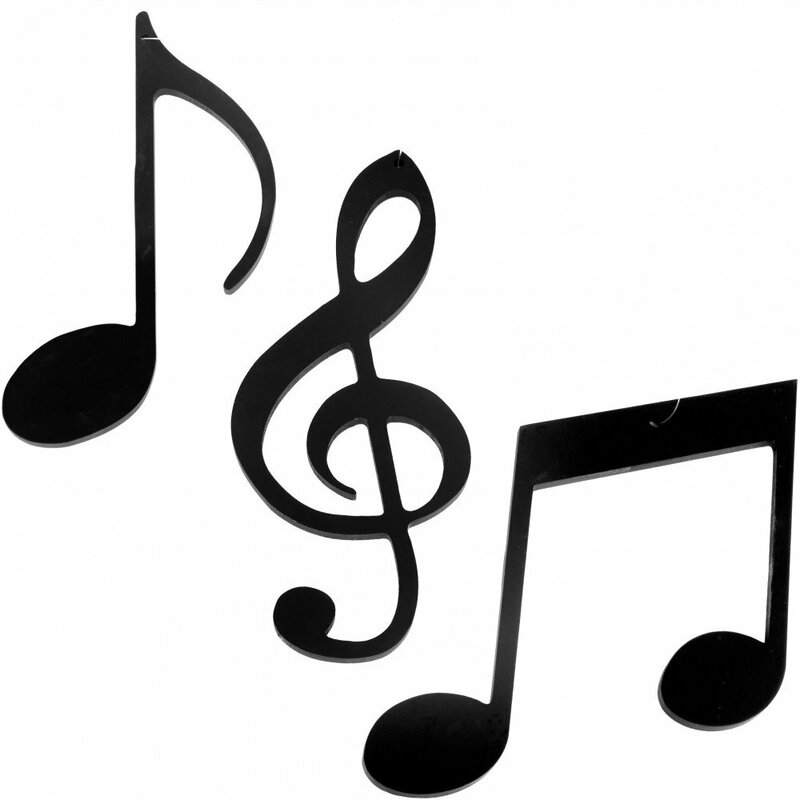 The performance will be followed by a reception in the parish hall for attendees to meet and greet the performers. 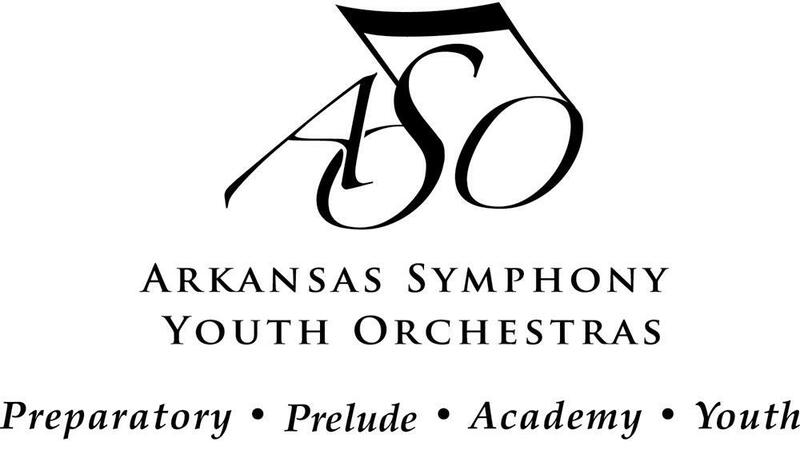 The Arkansas Symphony Orchestra Youth Ensembles presents: Side by Side on May 2rd at 7 p.m. at the Robinson Center Music Hall. Featuring all four ensembles, the concert culminates with the members of the top Youth Orchestra joining the ASO on stage and performing side by side with ASO professional musicians. Also featured is Stella Boyle Smith Concerto Competition winner, Hannah Cruse, oboe, performing as soloist with the Arkansas Symphony Orchestra. Adult tickets are $15; K-12 free, all seats are general admission. 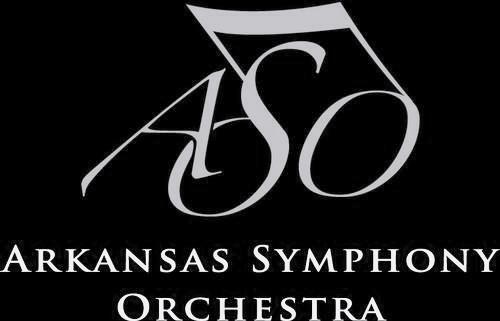 Tickets available at www.ArkansasSymphony.org; 501-666-1761; at the Robinson Center beginning at 6 p.m. on Friday, May 2nd.